Anna Martin is a visual artist and writer, native to Baltimore, Maryland, and currently based in Salt Lake City, Utah. She has previously attended St. John’s River State College in St. Augustine, Florida, and will be attending University of Utah with a major in the medical field and a minor in the field of arts. Her work has been previously exhibited at the Baltimore Museum of Art, Towson Arts Collective, Walters Art Museum and A.I.R. Gallery in Brooklyn, New York. 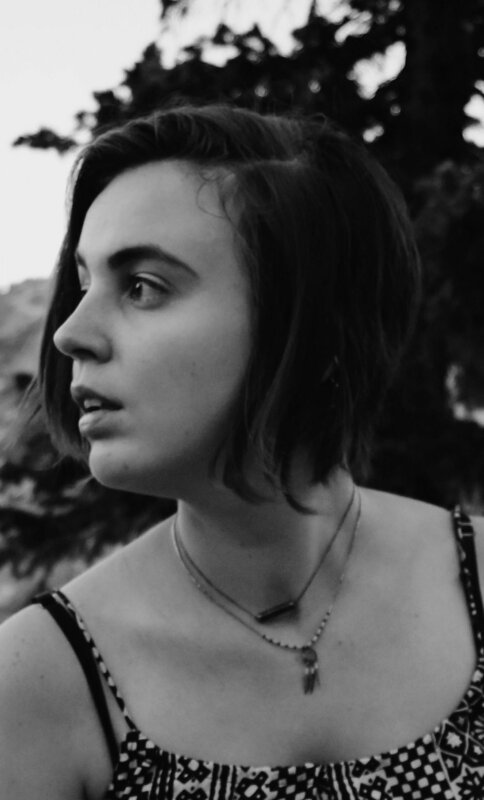 You can find her work previously published in various journals and magazines such as Litro, Obra/Artifact, Up The Staircase Quarterly, New Plains Review, Grub Street, and Deluge Literary and Arts Journal. In her spare time, Anna thoroughly enjoys reading, traveling, hiking, and studying entomology. You can view her work and contact her at www.vacantia.org.